For Purvaphalguni * Yoni * births of a feminine valence, the condition of sweetly musical, artistic, harmony-seeking, negotiating, balancing, arranging, designing, matching, pairing, sensually pleasuring akarshana-karaka Bright Bhrigu may considerably affect the outcome. Feminine figures such as sisters, aunts, and wives, along with partnerships, contracts, bargains, sensual pleasures, lovers, artistic beauty, luxurious scents, treasuries, financial arrangements, and music, may be especially influential. Instructional guidance provided by emissaries from the civilizations of Zosma. Their purpose is to dramatize, glamorize, and politicize the grand theatre of creative life. Zukra-ruled Purvaphalguni ladies are often found in the sparkling bright worlds of political diplomacy, romance, entertainment, speculative finance, performance arts, and fashion design. Women born into a nakshatra of Zukra are often blessed by a special aptitude for music, beauty, treasuries, ornaments, design arts, and financial affairs. Yoni-born are happiest when playing musical instruments, dancing on the theatrical stage, or performing a richly costumed dramatic role for an appreciative audience, Delighted by spectacle and applause, they glitter and radiate at parties, creative events, political campaigns, and games.. Depending upon the placements of dhanakaraka Zukra and dhanapathi Budha, the Purvarjuni-born may also display financial intelligence, bargaining ability, and glamour in romantic relationships. Like all Zukra-governed births, Bhagadaivata-born must take care to avoid the misuse of drugs and alcohol. Political and creative success depends upon the charisma of lagnesha Surya. Financial success depends upon the dual-dhanakaraka Zukra and Budha. and a quiet, well modulated voice, soft and cultured. but has a strong and fine character beneath her quiet demeanor. and is interested in what they have to say and in their troubles. and is often occupied with such tasks. And likes to listen to discussions on these matters and to read about them. and a favor done to her will always be repaid promptly with something else added." Surya-10 Father was a vaudeville entertainer who owned a local theatre = performance arts, entertainments, choreography The entertainments included live-performance mixed with early cinema. Surya-9 occupies 6th-from-Chandra indicating a hostile, incompatible electro-magnetic emotional alliance between mother (Mula-Chandra-5) and father (Mriga-Surya-10). Garland's father was a gay man and the parents often disagreed. Chandra in classroom-5 indicates a mother in the creative or literary arts, fashion, celebrity, drama, gaming, or politics. 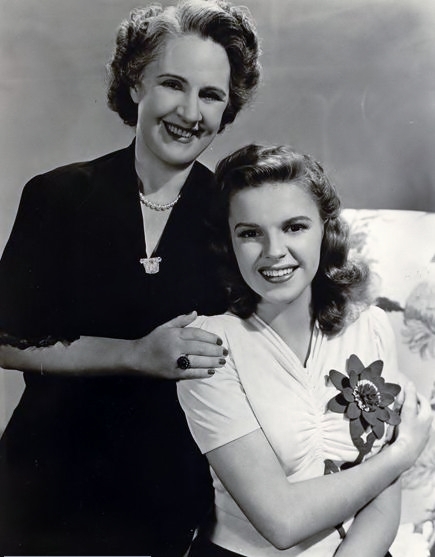 Ms. Garland-Gumm's stage-manager mother had been herself a vaudevillian performer (5), before her daughters were born. Mom was said to have been an intensely controlling manager (3rd-from-3rd) involved in every detail of her underage daughter's relationship to the hiring studios. Yet the day inevitably came when Chandra in Mula fulfilled its destiny of emotional annihilation. 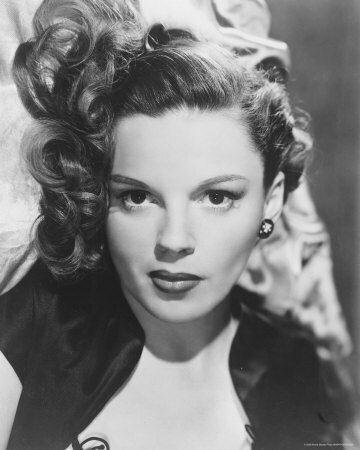 According to Ms. Garland, the drugs which eventually destroyed Judy's health were originally supplied by her mother = Chandra takes a strong 7th drishti of Zukra ruler of 6th-from-Chandra. Ms. Garland had a volatile relationship with her mother. 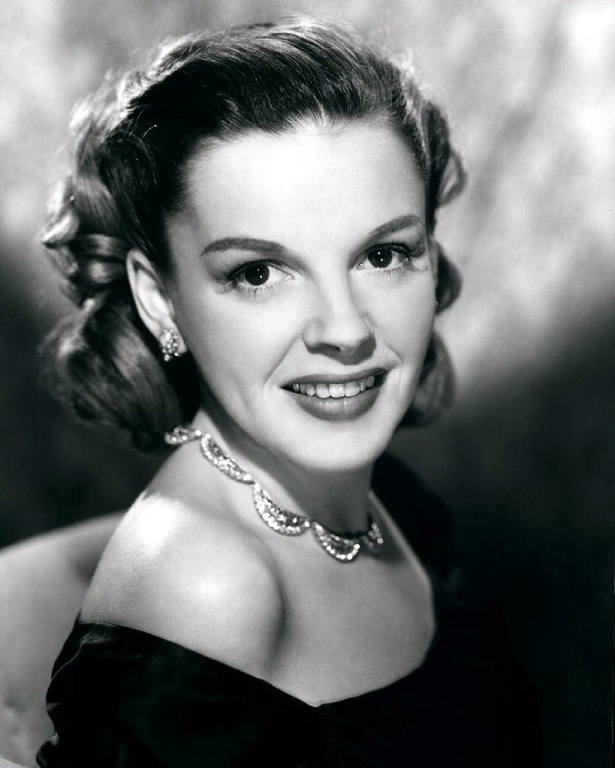 It is said by observers that Judy Garland idolized and identified with her entertainer father (Surya-10 lagnesha) but held her mother responsible for her father's distress and premature death (Chandra-5 matrikaraka in the father-destroying 8th-from-Surya). When Judy turned 21, her desire to throw off the yoke of maternal control became materially viable, and her relationship with the mother was completely severed during Zukra-Ketu chidra-dasha (also, Ketu in 4th-from-Chandra). Following a major fight about her mother's mismanagement of her contract (Chandra rules Karkata-12, accusations about contracts) no reconciliation occurred before the alienated mother's 1953 death (mom's age 59). After the fight, the mother became disappeared to the public (12) and mom received no further financial support from her famously over-controlled daughter. Post-split from her Mother, Garland bore two additional children bring her family to a total of three kids. Yet no communication was allowed between Garland's mom-manager and the grandchildren. Thus additional pressure heaped upon the native due to inability to call upon the living grandmother as a trustworthy caretaker for the grandchildren. It is speculated that the momager may have displayed the symptoms of Borderline Personality Disorder in which a mother-figure for psychological reasons may systematically and over time cause significant harm to her own children, including the potential to drug them or steal their money. One method for helping families to deal with these personalities is the classic "no contact" policy. This zero-contact stratagem may have been intuitively or professionally recommended; the outcome was absolute severance Chandra in Mula emotional annihilation. 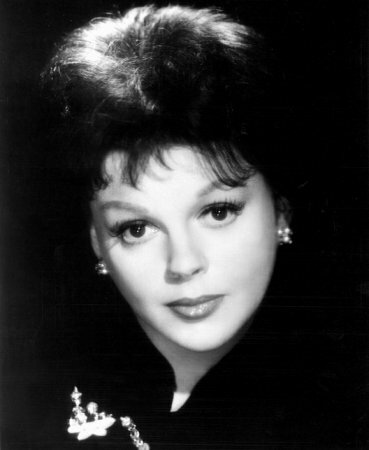 Despite her adult career in cabaret singing and thousands of adults-only nightclub performances, she was forever characterized by her familiar Chandra-image (Chandra-10 familiar face). 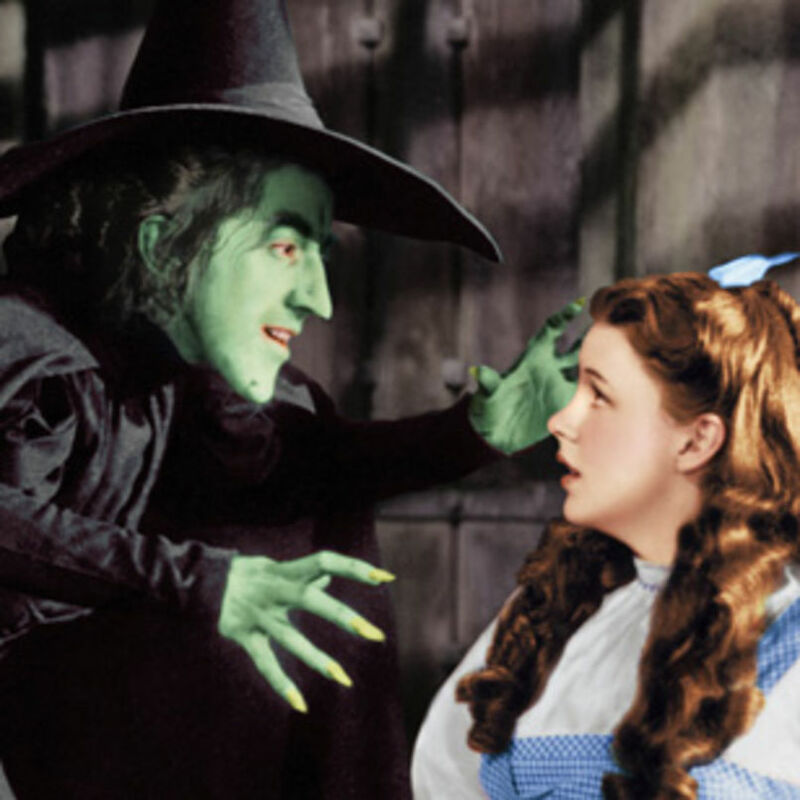 The popular audience saw her forever as homespun character Dorothy Gale, the Midwest farm girl. During the downward spiral that began during the nervous breakdown following the birth of her first child , without ability to be supported in early motherhood by her own mother, Ms. Garland was several times accused of irresponsible parenting due to negligence and drug use. Several times she nearly lost legal possession of her children, and effectively she was often separated from the kids by work duties and bhuktis of personal disconnectedness. Vrischika-Mangala in bhava-4 represents a volatile childhood home and potential for parenting aggressions. Mangala-4 in 6th-from-Zukra = intense Kuja Dosha. Kuja Dosha produced by Kuja-4 in 6th-from-Zukra can produce vigorous marital disagreement about all-things-Zukra including singing, marriage, sexual harmony, equity, exchange values, sleep, privacy, mani-money. With a deceased father and a rejected mother, Ms. Garland -- whose childhood had been overwhelmed with adult work in cinematic drama --- married five times in pursuit of a secure family life. Yet Mangala-4 repeatedly generated threatening (Vrischika) competitive, aggressive behaviors in her adult homes as well. Mangala is nevertheless a yoga-karaka for Simha Nativities The mother's verbally controlling (Vrischika, Jyeztha) physically aggressive behavior was ultimately a vehicle for promotion into celebrity status..
Garland endured financial fluctuations on a dramatic scale. She occasionally earned millions in performance contracts, but paid fines for late taxes and penalties for cancelled show-dates. She died (age 47) at the beginning of an unwanted come-back singing tour that she was undertaking solely because she needed income. Guru-yuti-Rahu casts enormously amplifying drishti into Surya-10 = iconic roles. As her children (Guru) showed talent, she made them into public figures who sang and capitalized value, just as she had done for her family from a very young age. Rahu-yuti-Guru * Shani-yuti-Rahu occupies career 10th-from-Chandra-5. She and her first child, daughter Liza Minnelli represented by 5th-from-5th celebrity, sang together at popular, financially remunerative musical concerts. Guru-Kanya in the emotionally motivated, social-ordering, leadership-seeking; 10th-from-Chandra suggests Garland's lifelong ability to symbolize and appeal to socially marginalized, stigmatized fans in the male gay community. They formed her most loyal fan base. Their purchases of her recordings and tickets to her performances during her failing health years is often accounted as the main reason she was able to keep afloat. Zukra-Mithunaya rainbow colors. 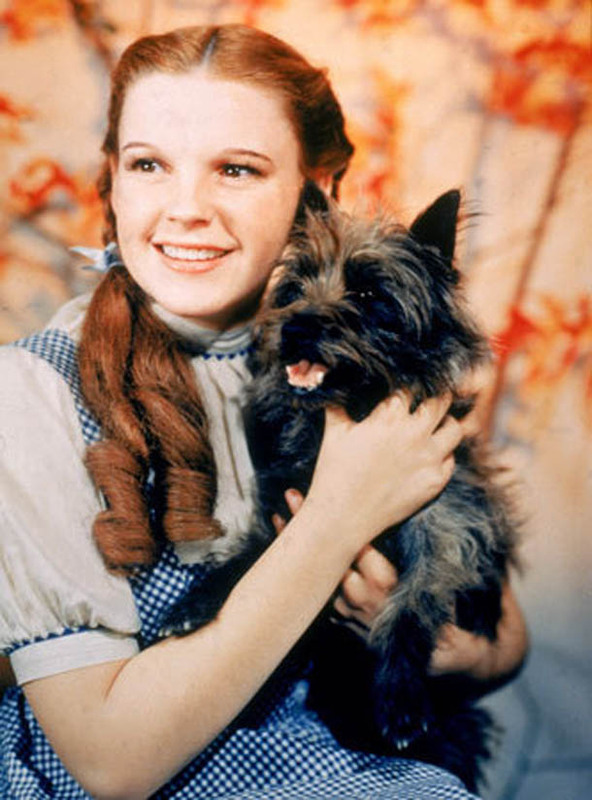 The single most well-remembered song of career of Wizard of Oz 1922-1969 singer drama Judy Garland = "Somewhere Over the Rainbow". She had both substantial earnings (11) supporting a large entourage (3), and large debts (6). Zukra in 6th-from-Chandra produced substantial self-indulgence of luxurious taste exacerbated by the mercurially instant gratification patterns of Zukra-yuti-Budha. Along with the effect of Zukra-11 ruling the economic earnings of Thula-3-tours = s the emotionally motivated community-linking, economically fruitful, profit-regulated, friendly, participatory, goal-oriented, socially-networked 11th-from-Chandra, there is a volatile economic cycle featuring the extremes of both dynamic earnings via debt, disagreements, and addictive behaviors (6) divorces, and despair along with bhuktis of exceptionally high earnings from artistic performance (Zukra) and favorable contracts (Zukra). Ms. Garland famously experienced both luxurious wealth from dramatic performance profits, as well as tragic losses of anticipated income and losses due to health issues (6). 7th-from-Chandra-5 Mithunaya contains Zukra-Budha = first husband was a songwriter-musician, and a friend. Although Zukra rules the emotionally conflicted 6th-from-Chandra Zukra is also located in the harmony-seeking 7th-from-Chandra. Their separation was amicable. Shani + Guru + Rahu = occupies career the emotionally motivated, social-ordering, leadership-seeking; 10th-from-Chandra Onerous burdens of very high public visibility become amplified by Rahu and expanded by Guru. Work schedule begins in early childhood (age 2) in context of family (2) singing (2). Public behavioral strictures (Shani); Must (Shani) be socially approved (SHani). Shani-2- Kanya heavy workload and social criticism (Kanya) = Kutumbha bhava shows a complex and conflicted family lineage. Shani-yuti-Guru dhava-karaka + Guru-yuti-Rahu suggests that she had a multitude of father-figures including the authoritative studio bosses. Her father and also her five husbands were generally homo-social men whose sexual-sensual-partnerships were diverse and complex with socially irregular (Rahu) behaviors yet socially regular (Shani) external professional status. Rahu-amplified Shani-Kanya-2 sends Shani's 10th drishti into bhava-11 earnings containing Zukra-+Budha business financial contracts. . Shani's professional 10th drishti creates restrictions upon the public behavior (10th) even while Shani's disciplined work ethic demands nearly constant effort to acquire savings (Shani-2 must conserve). With numerous conflicting ++ amplified financial factors, Garland was both a super-earner and a super-debtor. Rahu in bhava-2 * in swabhava of Suave Zukra, the Shadowy Specter seeks privilege via glamorous or unusual assets, a fascinating voice, remarkable face, intriguing family line, extraordinary languages, mesmerizing sounds, Craves unconventional, often shadowed, historical knowledge. Exotic or unusual collections. Desires a special values-expression role in foods, animal herds, natural conservation.. Privileged-seeking per rashi, in banking, preservation, foods, seeds, mouth-speech-song, Exciting, opportunistic second marriage (if any). 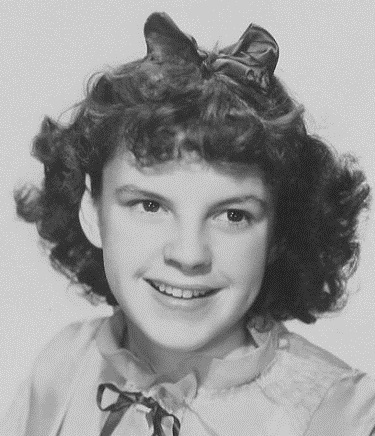 Ambitious nature of the family traditions, genetic lineage..
By Ms. Garland's telling, young Judy was tightly controlled by her stage-manager mother. In Zukra-Ketu bhukti, after a big fight when Judy turned 21, mom was cut-off forevermore via an irrevocable no-contact (Ketu) decision. Despite having three of her own children, young Ms. Garland never spoke to her mother again, and the children grew up sans relationship to their maternal grandmother. May all beings venerate life as a state of deep spiritual intimacy.